Emorphis Successfully Exhibited @ HKTDC International ICT Expo in Hong Kong, April 13-16, 2017. 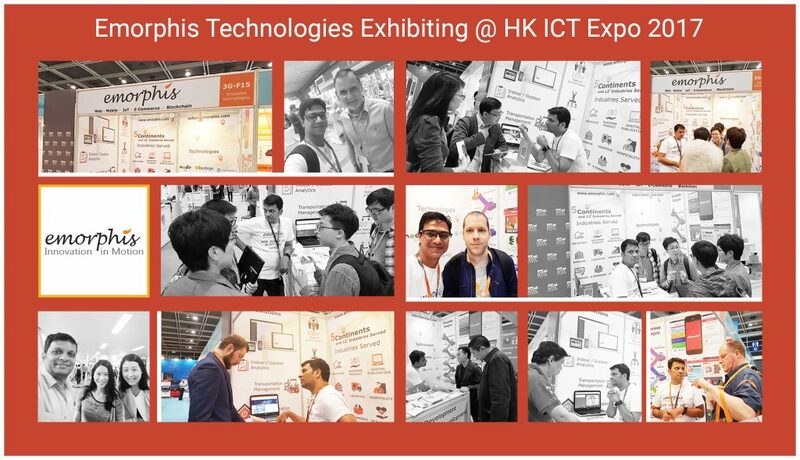 Emorphis Technologies exhibited at HKTDC International ICT Expo. This was our 7th consecutive year showcasing IOT, Beacon Research, Web and Mobile development solutions to international visitors.